If you are an administrator with questions about Loop Abroad’s academic programs, please reach out to us with any questions at all. Loop Abroad’s US School of Record is Iowa Wesleyan University. As an institutional member of the Forum on Education Abroad, we strive to follow its Standards of Good Practice in all our operations as we pursue our educational mission. The Forum is recognized by the U.S. Department of Justice and the Federal Trade Commission as the Standards Development Organization for Education Abroad. Transcripts for academic programs are available from our university partner. If you need an example transcript, please contact us. If you are advising a student and need to evaluate what kind of credit can be granted for one of our short programs or semester courses, you probably need the syllabi, which you can request here. If you need any further documentation or have any questions at all, please don't hesitate to contact us. If you are a teacher, professor, or education professional who would like to arrange a program for your students, please contact us and download our brochure for more information. We can provide a pre-set course and itinerary or create a custom itinerary as short as one week and as long as a full semester. 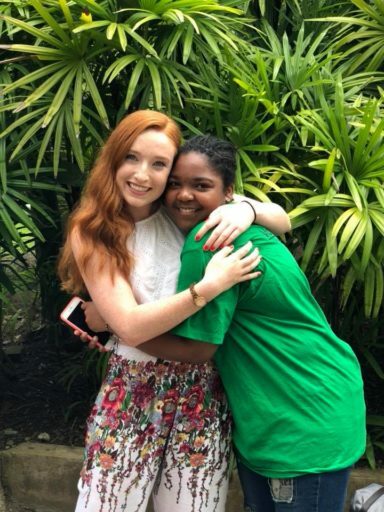 We can provide enrollment forms and paperwork, student tuition payments, pre-program support, orientations, group flights and flight logistics, and all in-program logistics including transportation, meals, housing, staff, activities, and curriculum. 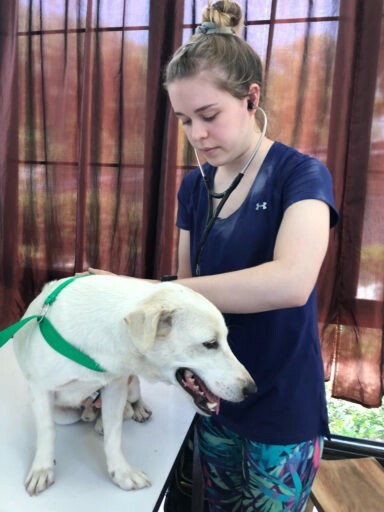 Whether you teach high school students, college students, or veterinary students, we can work with you to create the perfect program for you in Thailand, South Africa, Australia, or Ecuador. Faculty who organize faculty-led programs through Loop Abroad travel on their program with us for free. You as the arranging faculty can decide how involved you want to be in the program. If you have a course you want to teach and would like to have total control over the academic material in course time, you can. If you want to have some input and then participate in the program along with the students, that’s fine too! If you want us to handle everything while you simply relax, we are well-equipped to do so. Loop Abroad focuses exclusively on animal-based programs. 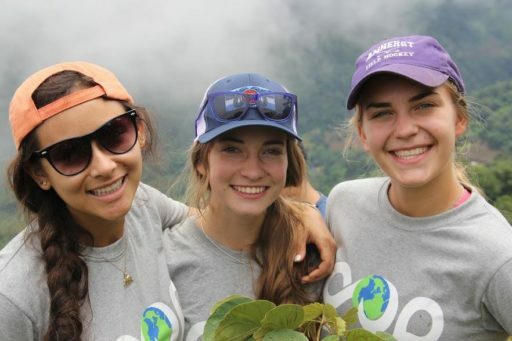 Instead of a voluntourism model, we follow a study abroad model where the education of our students is our first priority, and we support local animal welfare organizations through student tuition dollars and education. We focus on small groups (a maximum of 12 per group) led by experienced staff. Our veterinary programs are each led by a veterinarian. We invite you to contact the Managing Director (Jane Stine) directly at [email protected] to start right away in getting your faculty-led program set up! Healthy animals are used for teaching examination, restraint and medication techniques. Students, under supervision of a veterinarian, are also taught to perform common animal husbandry procedures, some of which are invasive. Owners’ consent is given before any animal is treated by our veterinarians with student assistance. During our courses, students observe and learn to perform a wide variety of procedures that are either part of normal animal husbandry or are necessary to prevent, diagnose, and treat disease in a wide variety of domestic, farm and wildlife species. In some cases, the procedures are part of the normal physical exam, palpation, and restraint of the species. 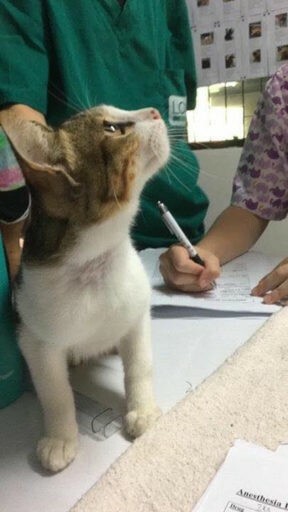 In other cases, healthy animals are used to practice techniques such as blood draws or catheter insertions under the supervision of a veterinarian. Dissections are valuable for learning anatomy. Students are permitted to opt-out of the physical dissection for ethical reasons. You’ll notice that elephant riding is not included in Loop Abroad programming. Learn about why we don’t ride elephants from our Managing Director, Jane Stine. Get a syllabus to start advising your students today.